Time to get rid of the wallpaper? Painting over wallpaper is a problem for any home owner. It may have been exactly what was in style when your home was built, but today it ages your home and it may just be time to update. Fierro Painting can get rid of the old and make it new again by adding texture and a fresh coat of paint. 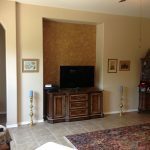 We can also give your walls that old world texture and a decorative finish that you have seen many times and have always wanted for your home. 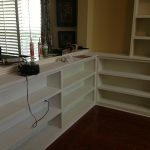 We specialize in providing personal service and we have many samples for you to see before you start you wallpaper makeover. Want to add some elegance to your home while at the same time, raising it’s value? 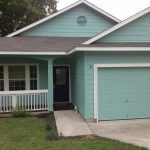 Fierro Painting can also install base boards, chair rail and other decorative trim and replace rotten wood on exteriors.